The Neutro-Vac NWS innovates narrow web cleaning by combining a unique high performance cleaning process with economical pricing. The NWS utilizes a unique five-phase cleaning process. A static eliminator removes the static charges bonding dust and dirt onto the web. 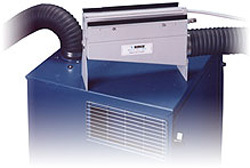 A low pressure, high volume air flow is applied to the web, circulating and vacuuming particulate. Primary and sealing brushes are also used to enhance cleaning effectiveness. The NWS can be easily installed onto any area of open web on most major narrow web presses and other narrow web machinery. Three standard sized systems are available, 8", 12" and 18", with versions for cleaning one side and both sides of the web. Because NWS systems are manufactured in standard sizes, they are an economical investment with savings of up to 50% off custom engineered systems. 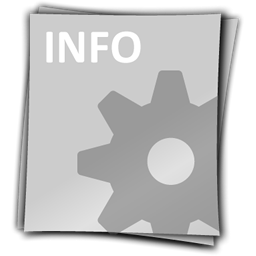 NWS Systems are custom designed for each application.